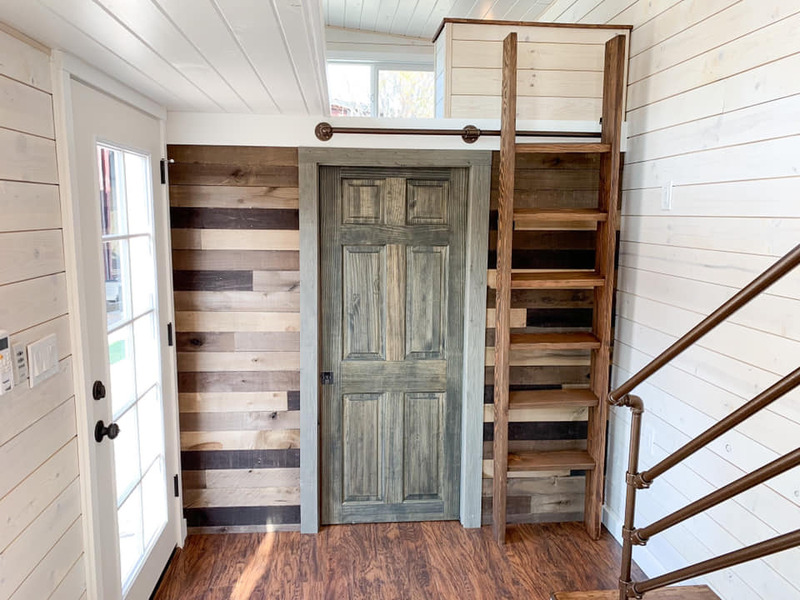 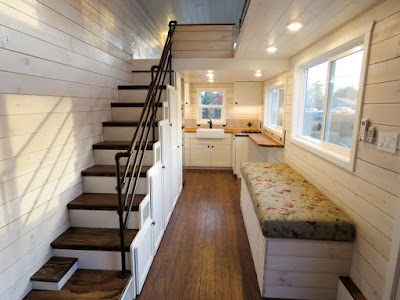 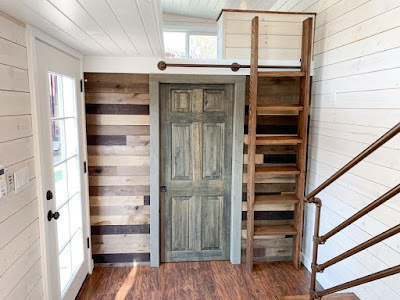 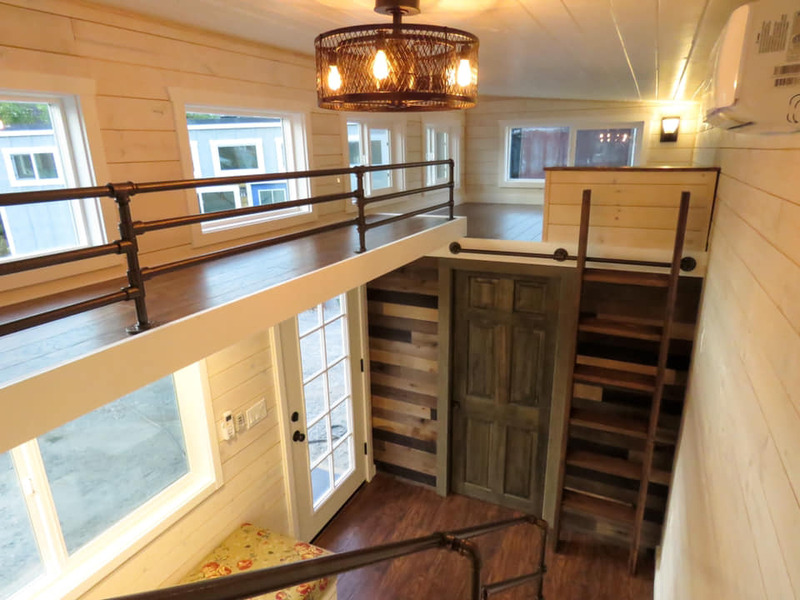 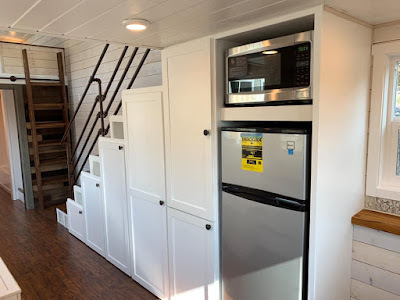 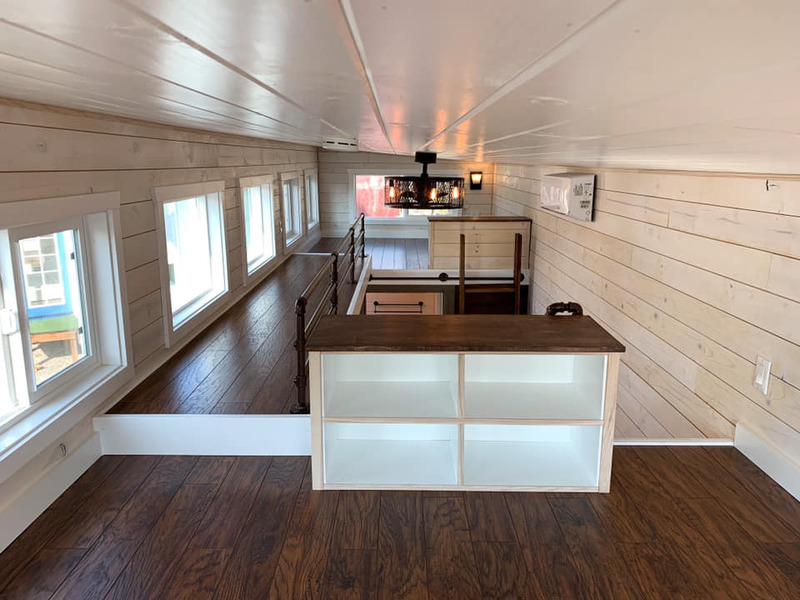 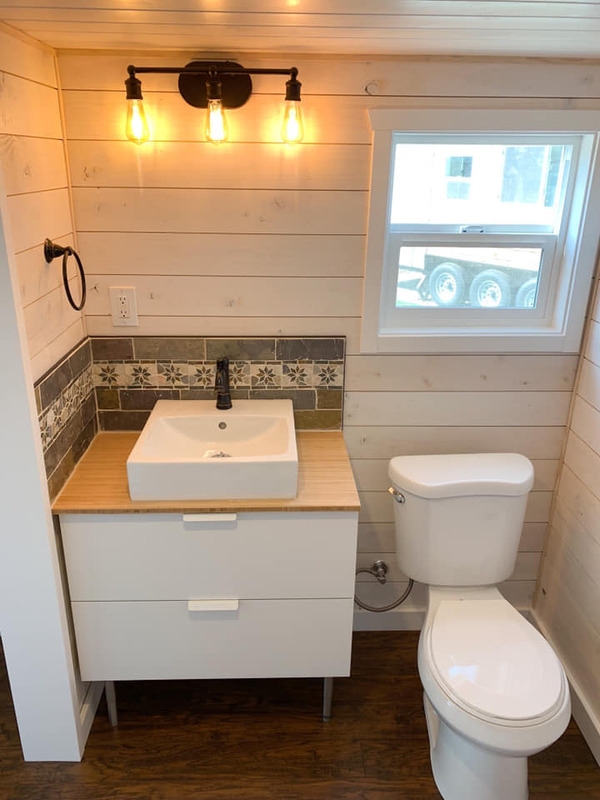 Every once in awhile I find a Tiny House on Wheels (THOW) that has me rethinking if I could live in one, at least for the Summer and this beaut from Sierra Tiny Houses, a California tiny house builder, is offering an entire collection of them. The features of their homes is obvious from the pictures but taking a closer look at them shows a level of quality and ingenuity I haven’t seen in many THOWs before. 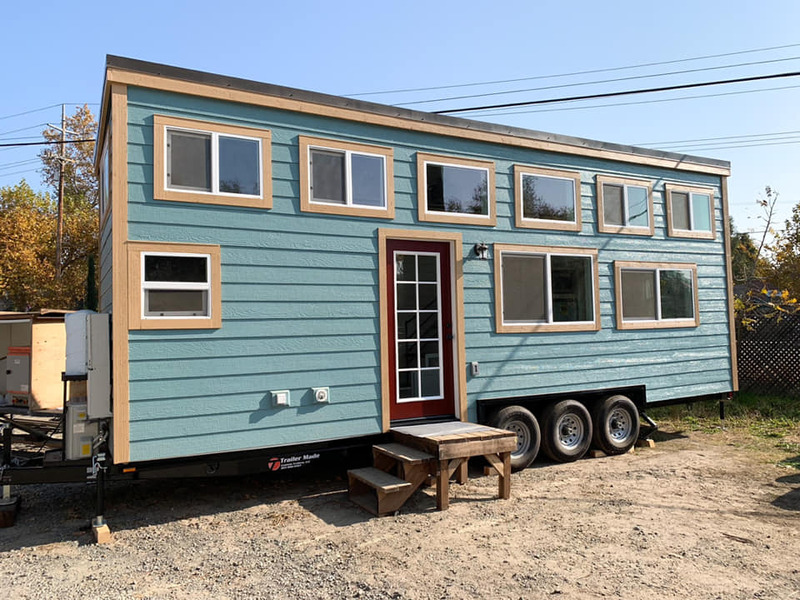 The exterior features lap siding with a 25 year warranty painted green to blend with the wooded space it will be delivered to. The devastating wildfires in CA recently should give them quite a backlog of orders especially since the show pricing on their website. And even the prices are very reasonable. 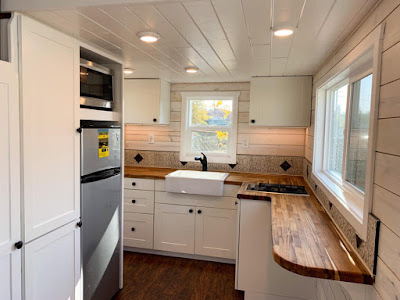 Good Luck Sierra Homes from Modcoach!